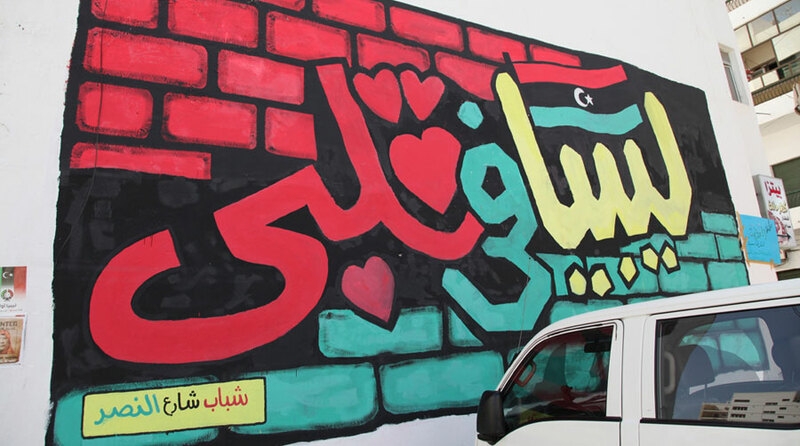 Now that the population of Tripoli has reclaimed their city, artists are pouring their hearts into the street walls. This is very good social progress to finally be able to express many years of frustration publicly. 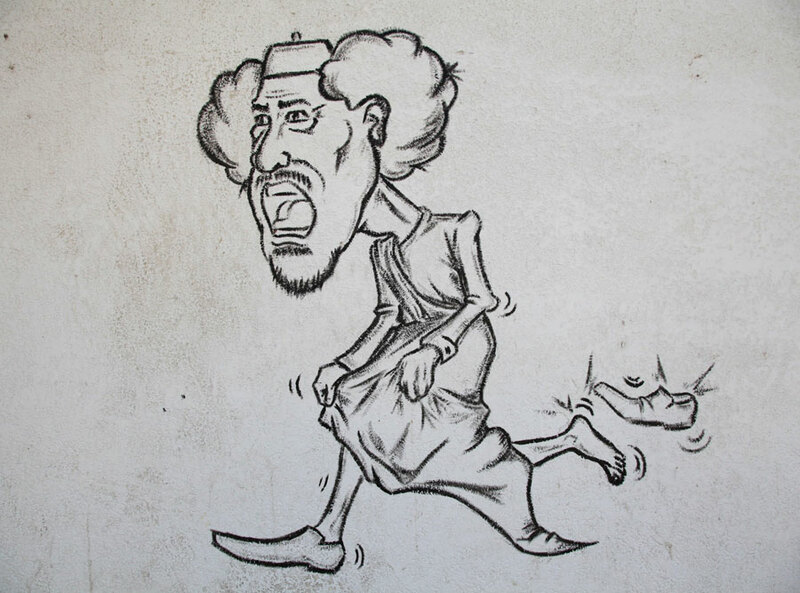 I’m also really glad to see that journalists are taking an interest in covering urban art in the middle east. Now that Muammar Gaddafi has completely lost control, I hope to see the population taking more positive and creative control of their country and themselves.